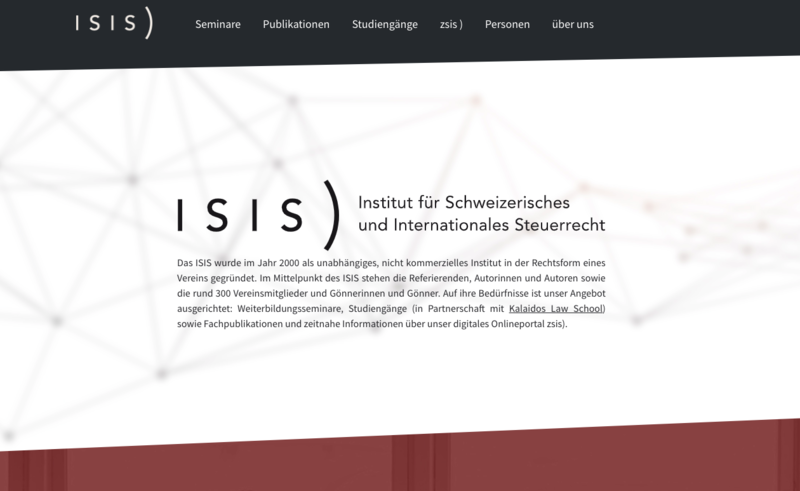 The Institute for Swiss and International Tax Law is a non-commercial association with about 300 members and sponsors from tax consulting, tax administration, tax justice and tax law in Switzerland. The Institute offers continuing education seminars, study programmes (in partnership with Kalaidos Law School), specialist publications and up-to-date information. 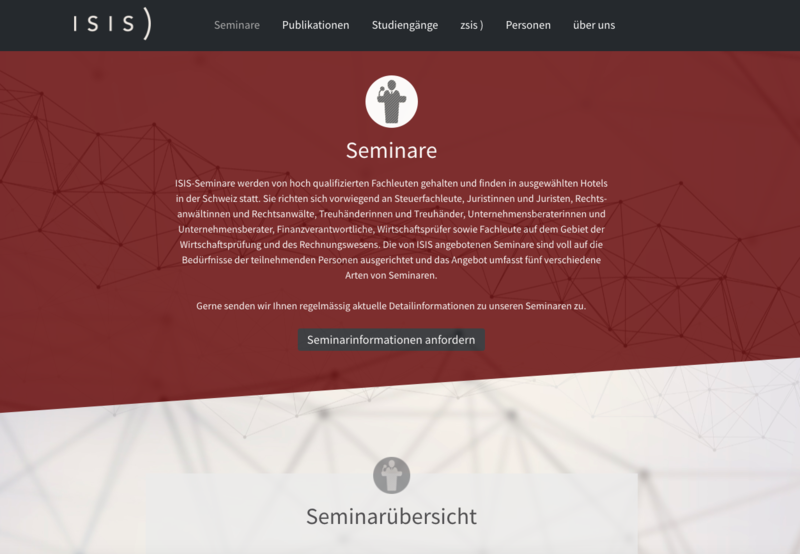 For seminars and events, it is possible to register on the website. Each registration is automatically sent to the educational institution (Kaleidos Law School) by e-mail in CSV exchange format.